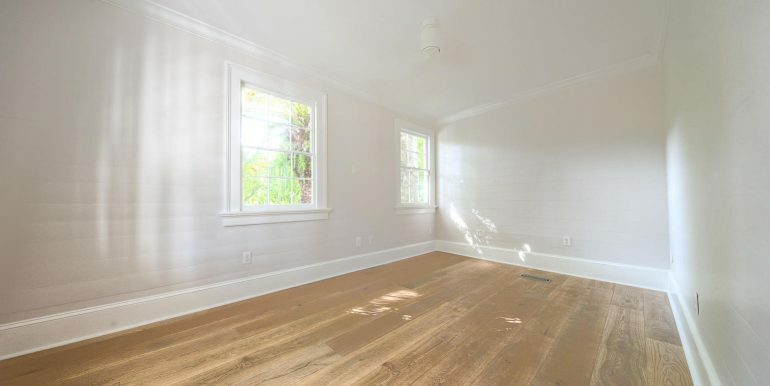 582875 2516 Sq. 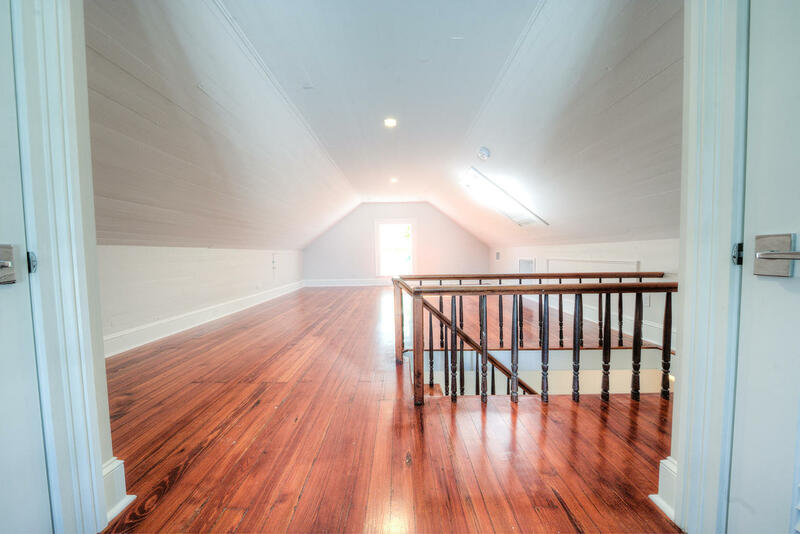 Ft. 4 Bedrooms 3 Bathrooms 1933 Year Built 6420 Sq. 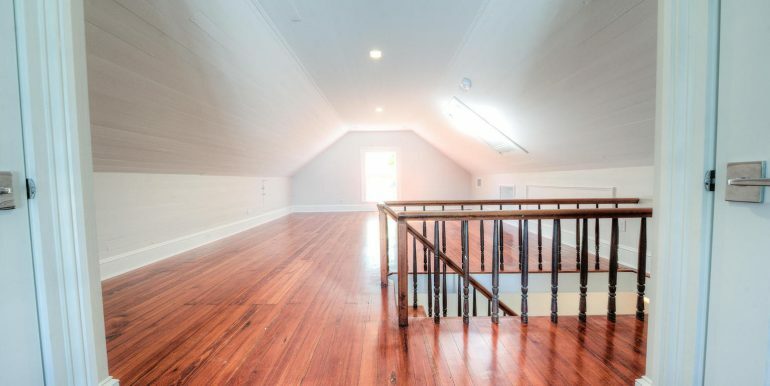 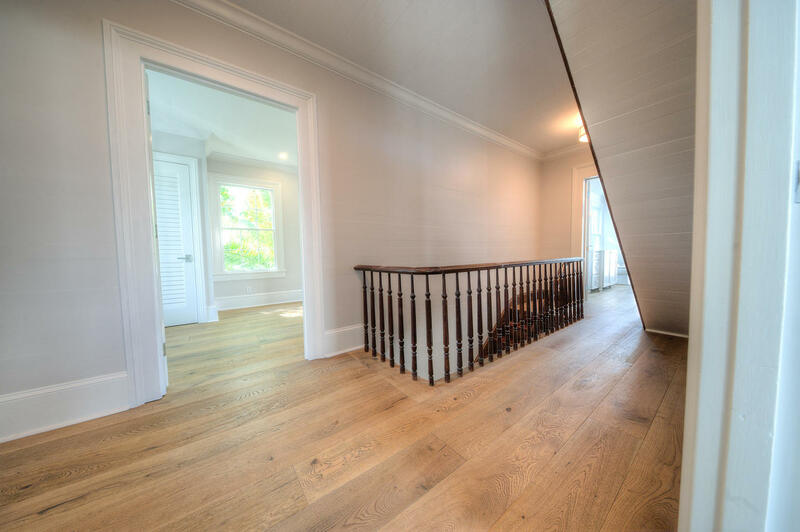 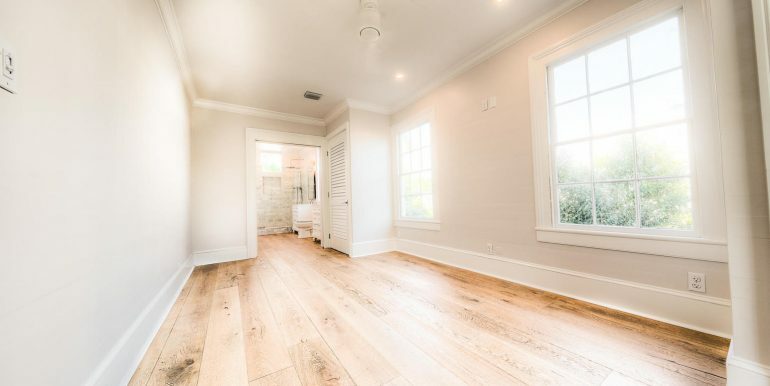 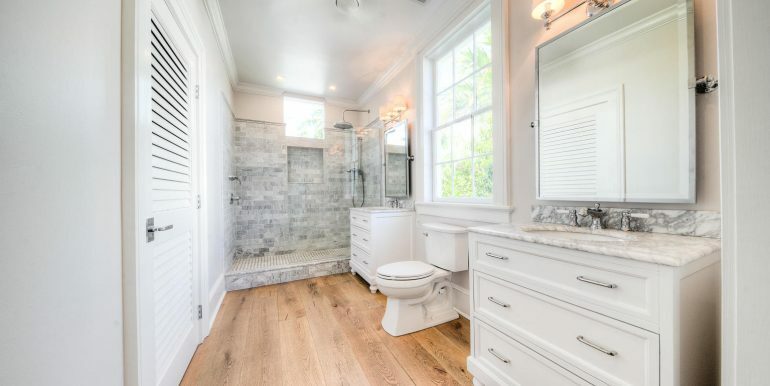 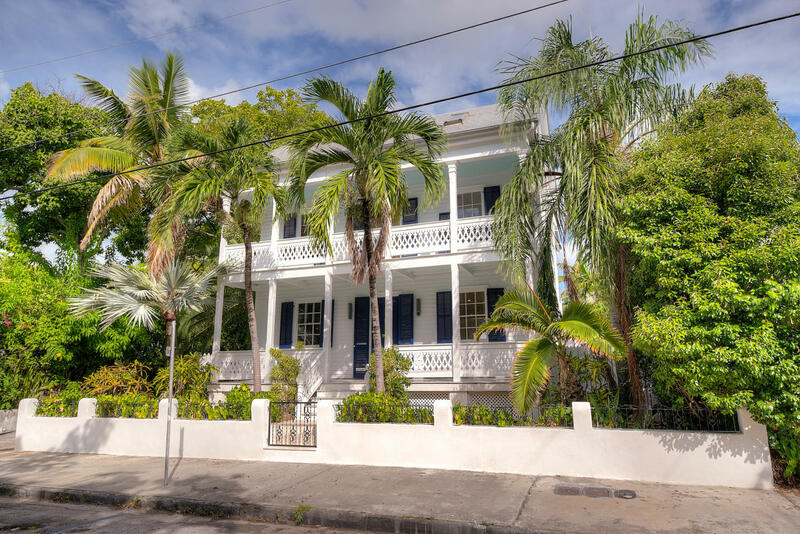 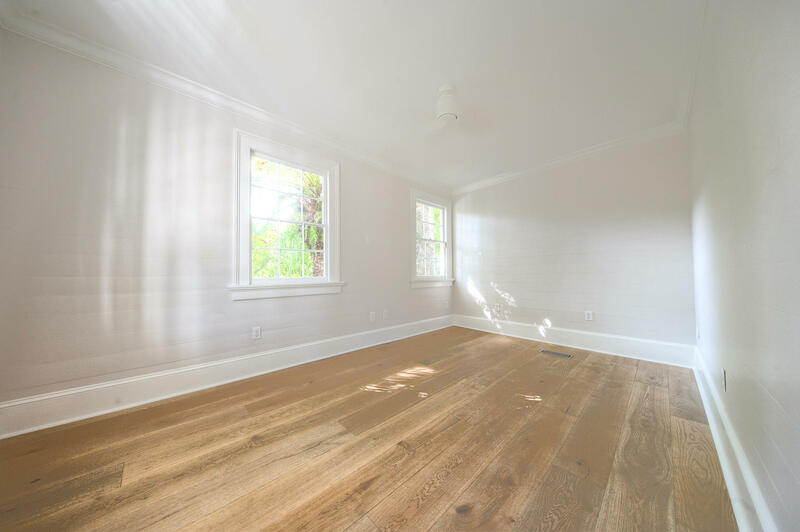 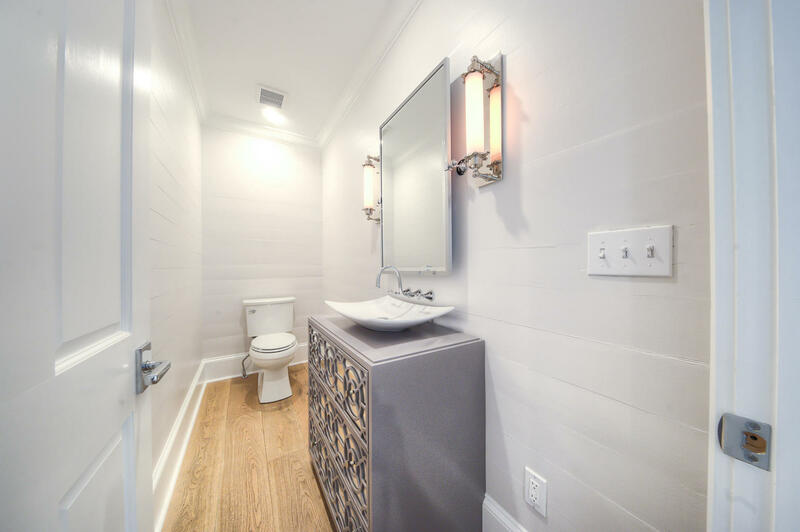 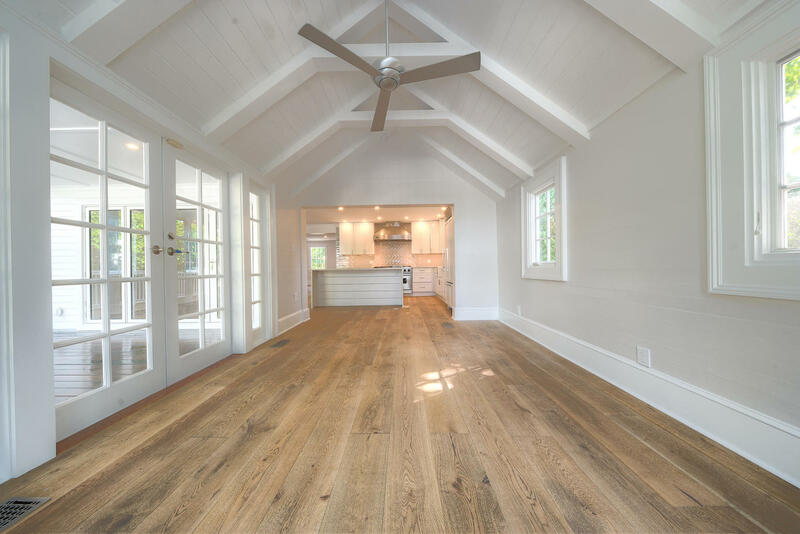 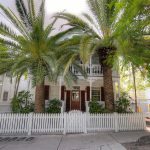 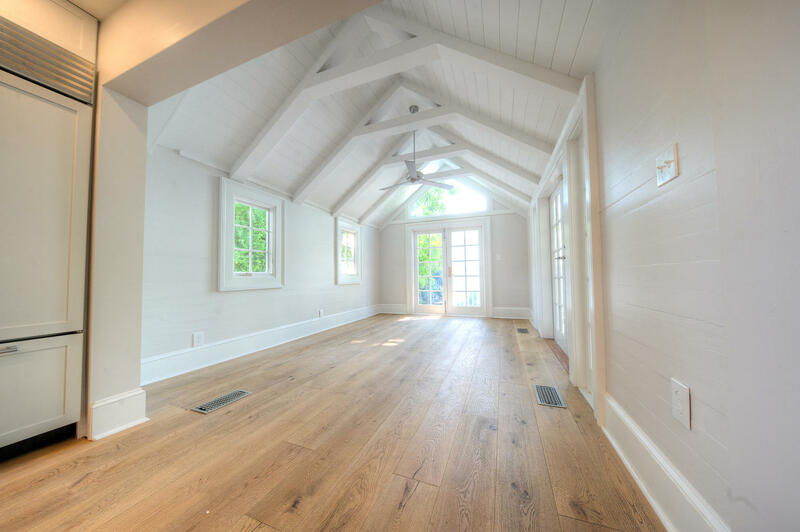 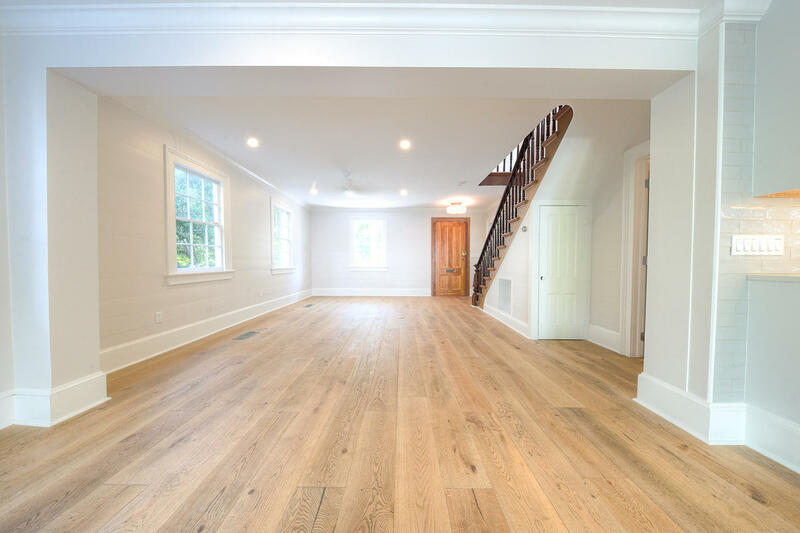 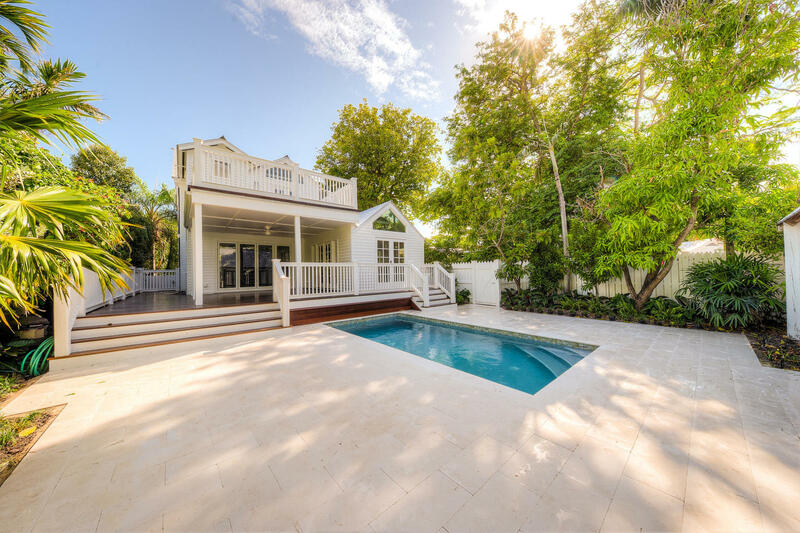 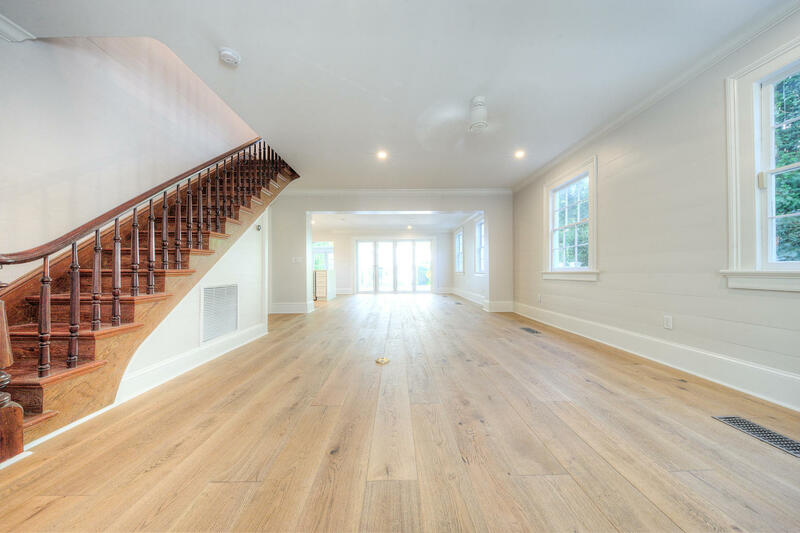 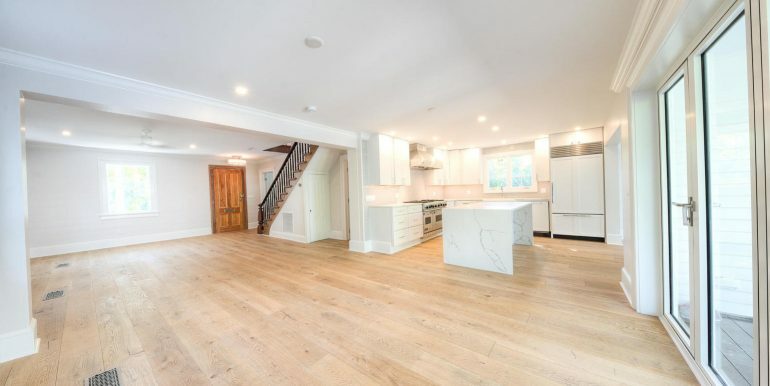 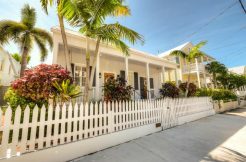 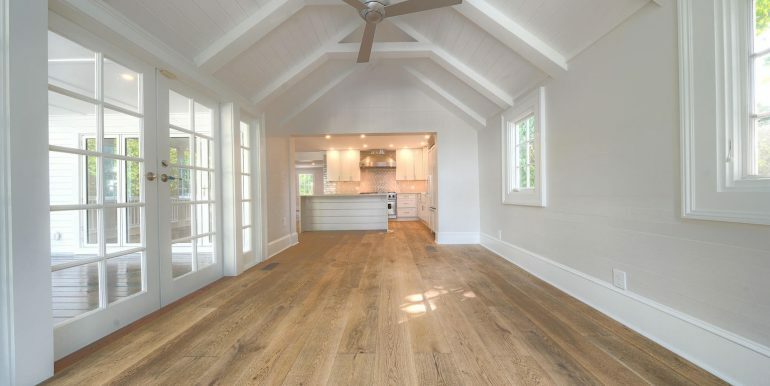 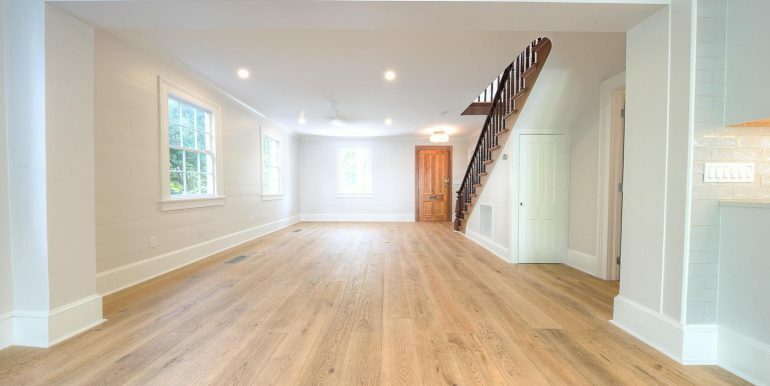 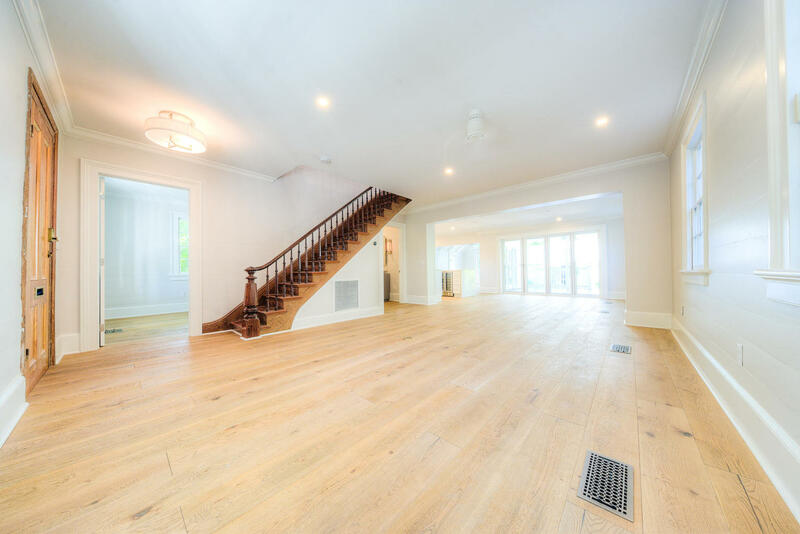 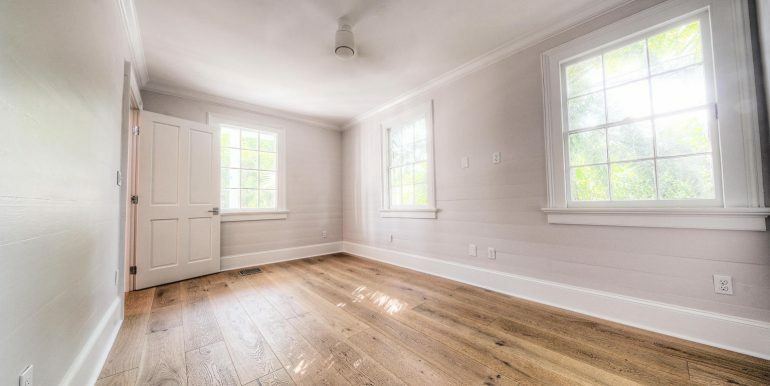 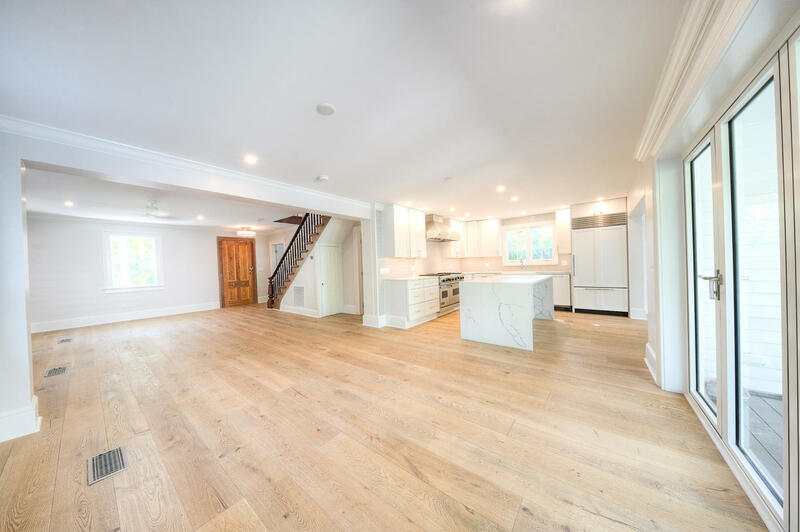 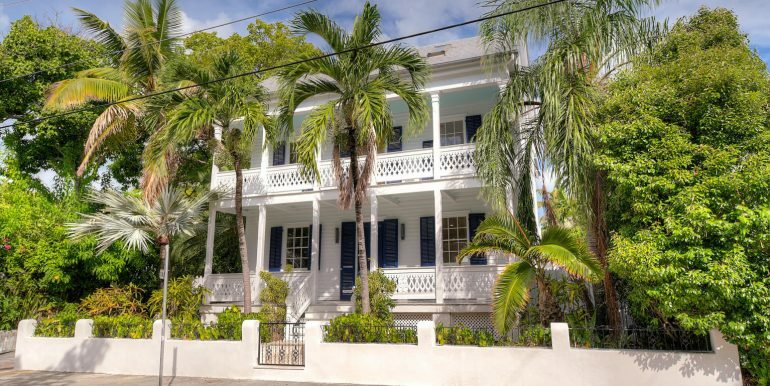 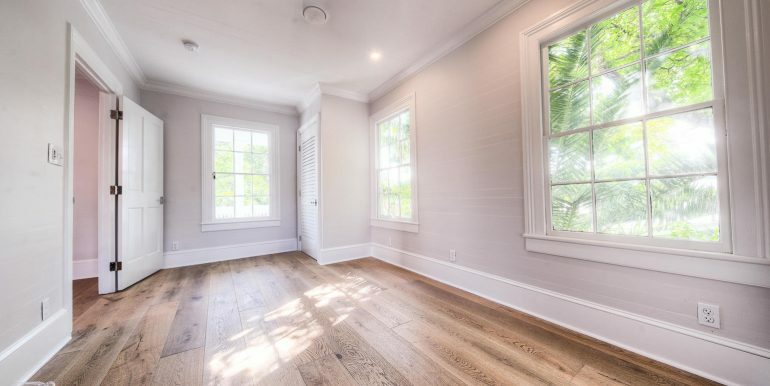 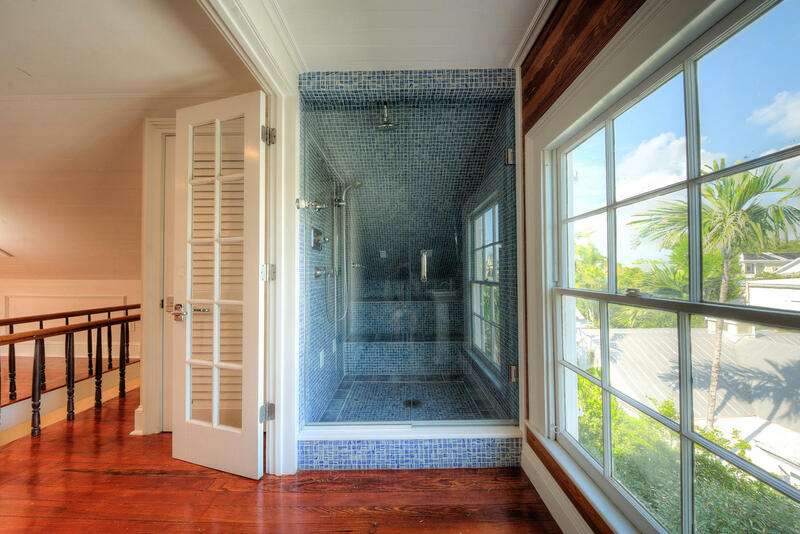 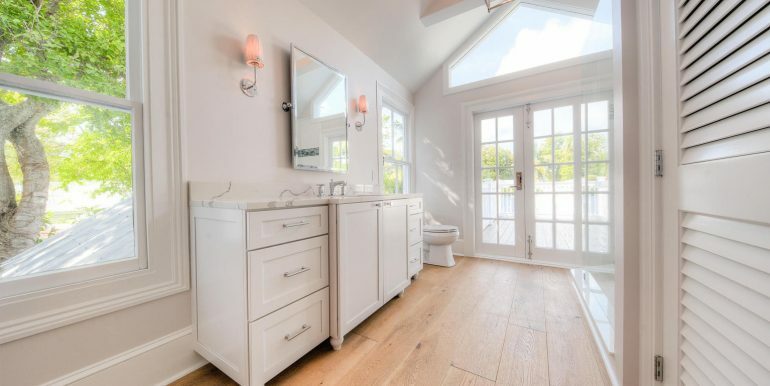 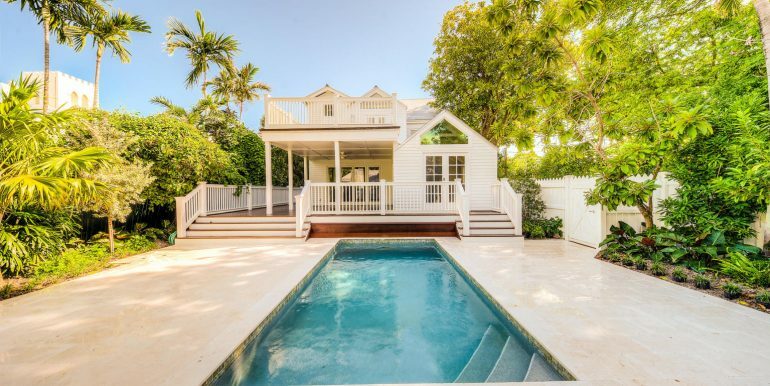 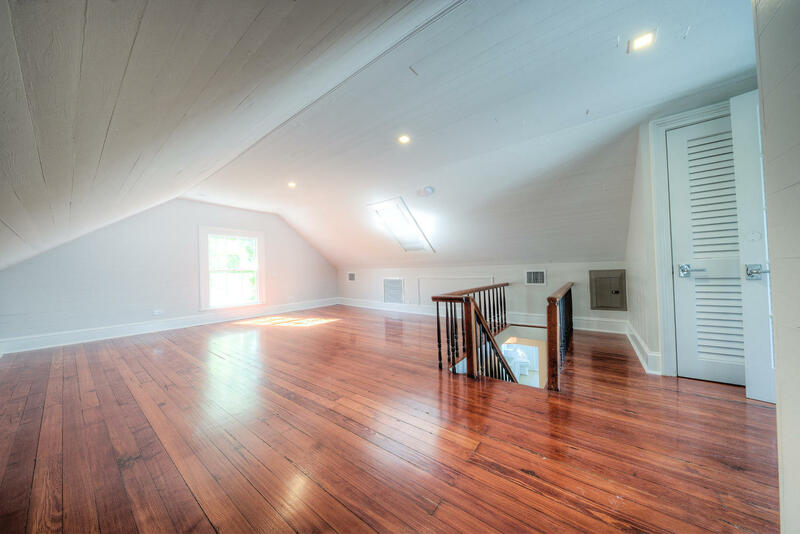 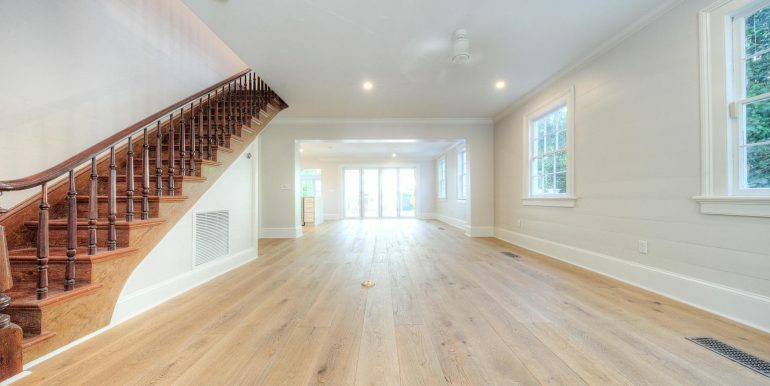 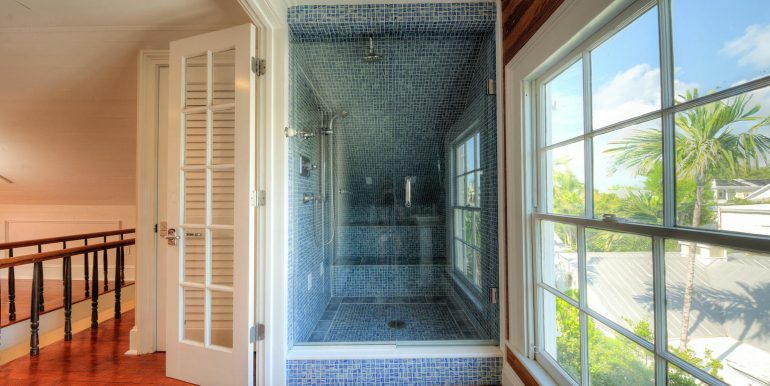 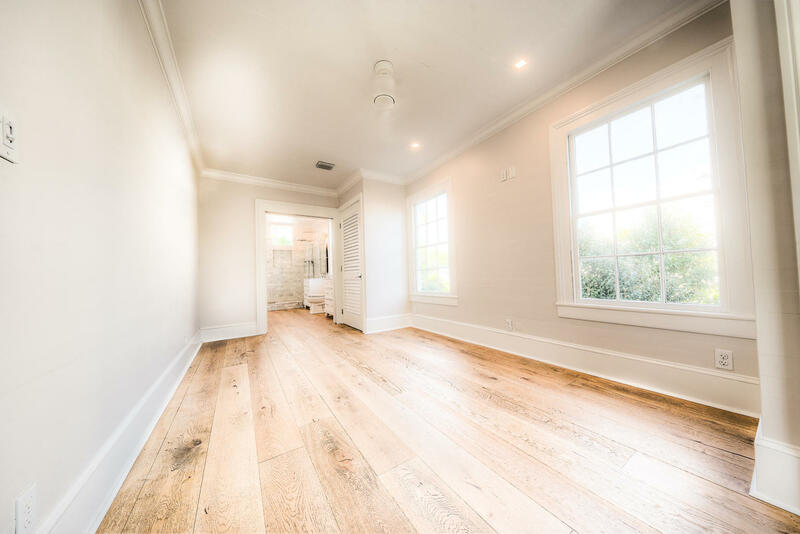 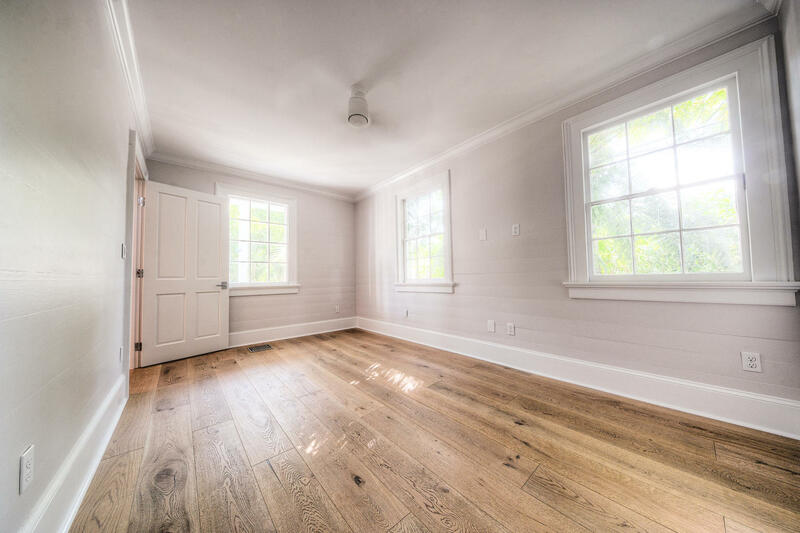 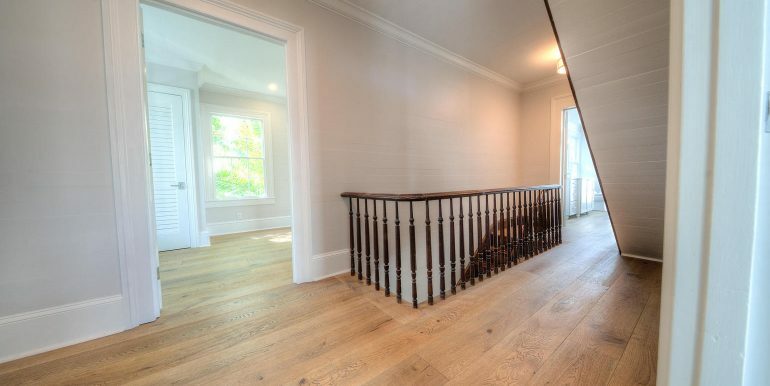 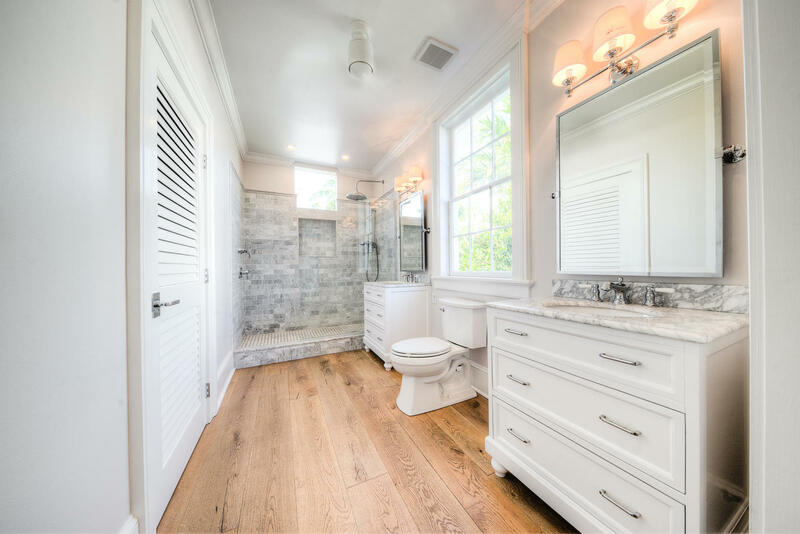 Ft.
Exquisitely restored & extensively renovated, a captivating 2 1/2 story Conch home in the heart of Old Town. 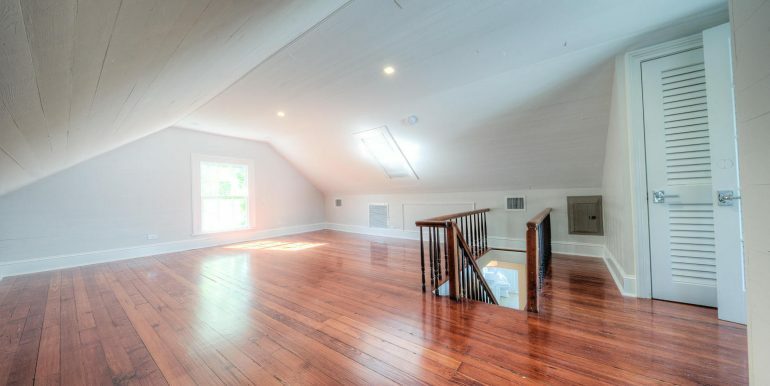 4 BD’s & 3.5 BA’s, spread over 2,500 sq. 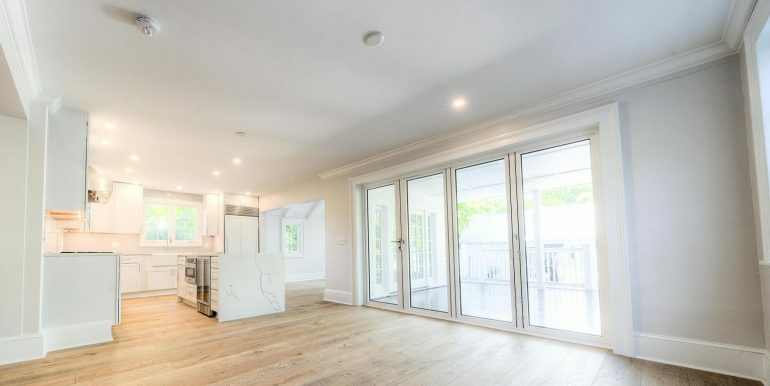 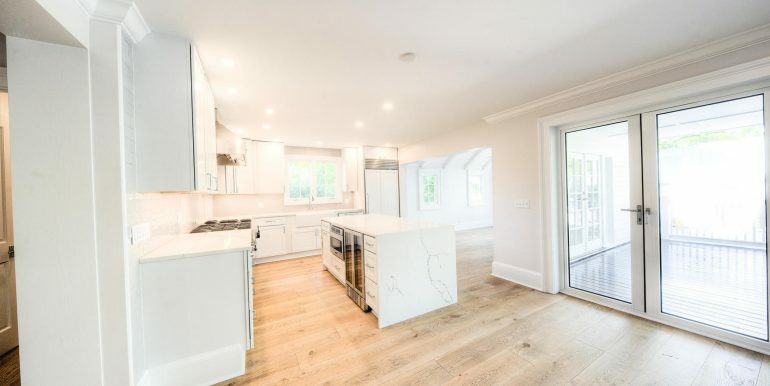 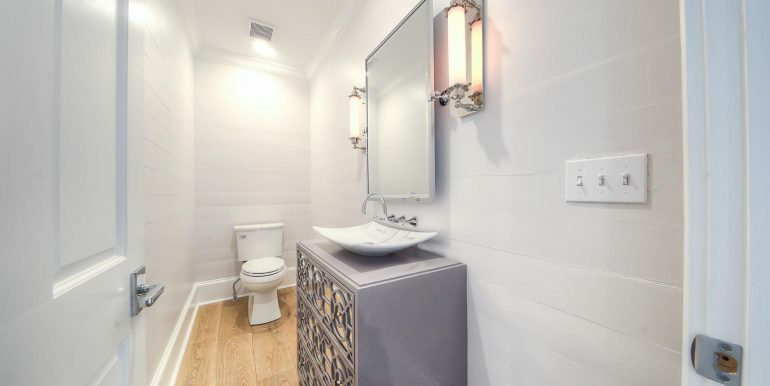 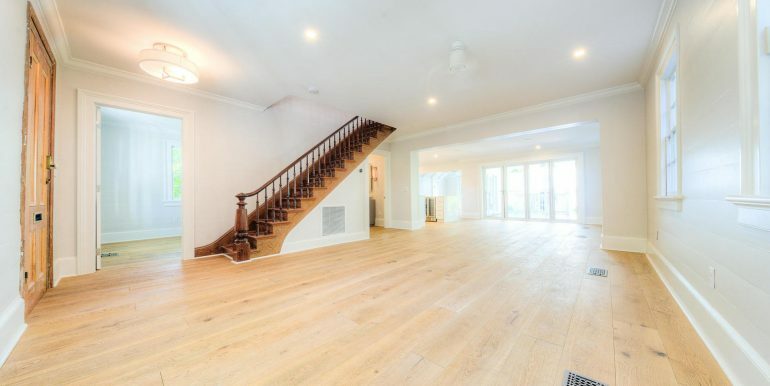 ft. of living space on a 6,400 sq. 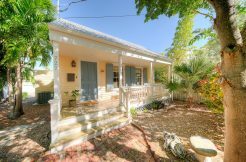 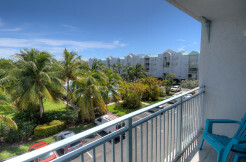 ft. lot, in the prized X Flood Zone, just a short walk to Duval Street & the Key West Historic Seaport. 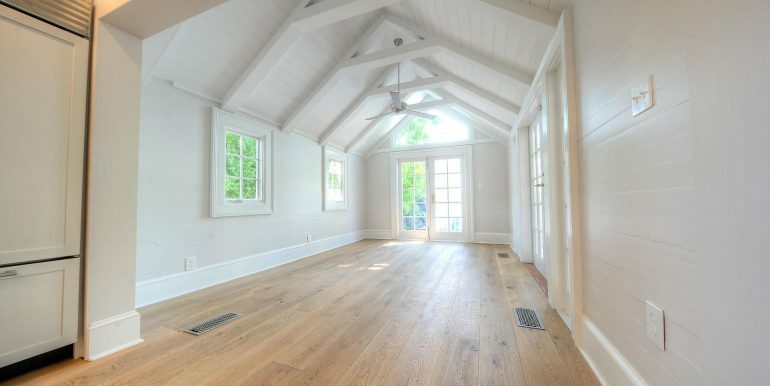 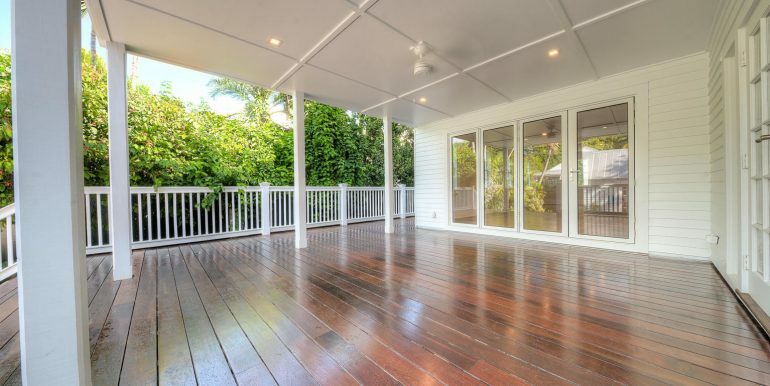 Current owners have refined every detail of this fabulous property. 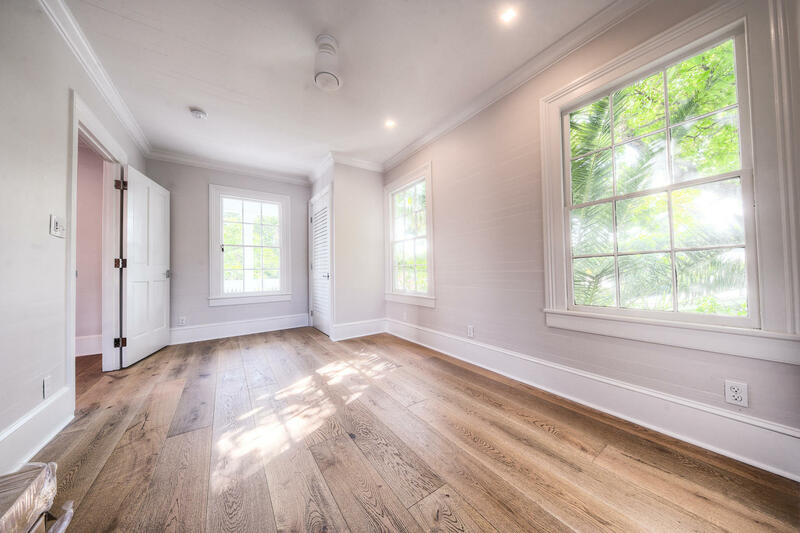 An open floor plan greets you as you open the antique front door, plentiful windows allowing for an abundance of natural light. 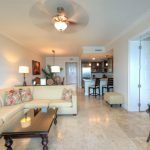 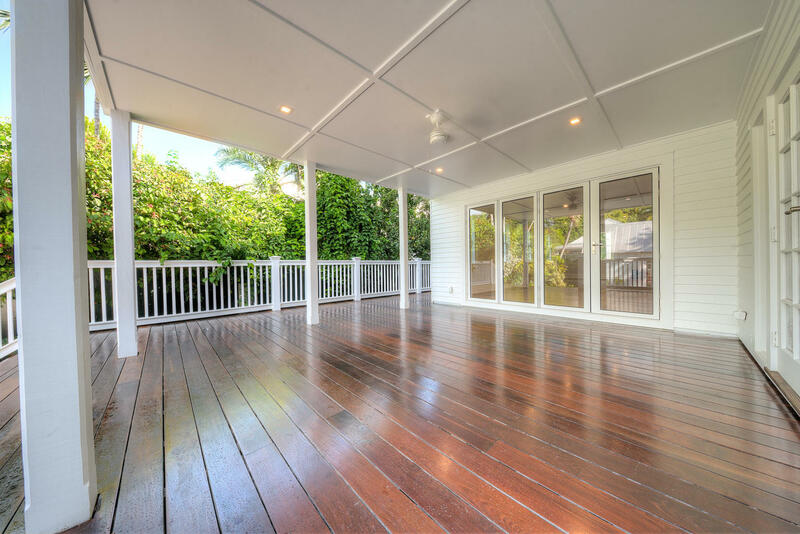 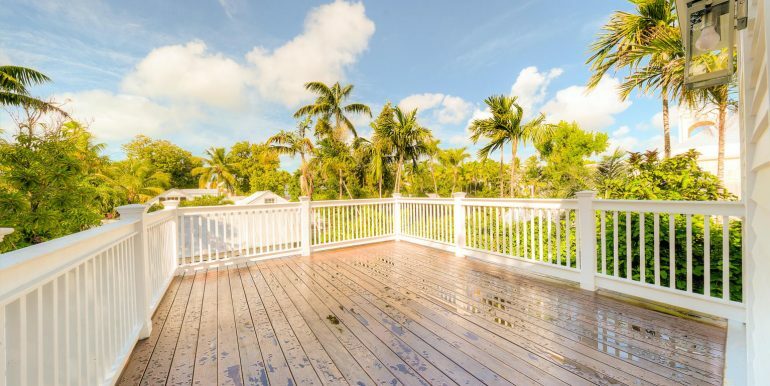 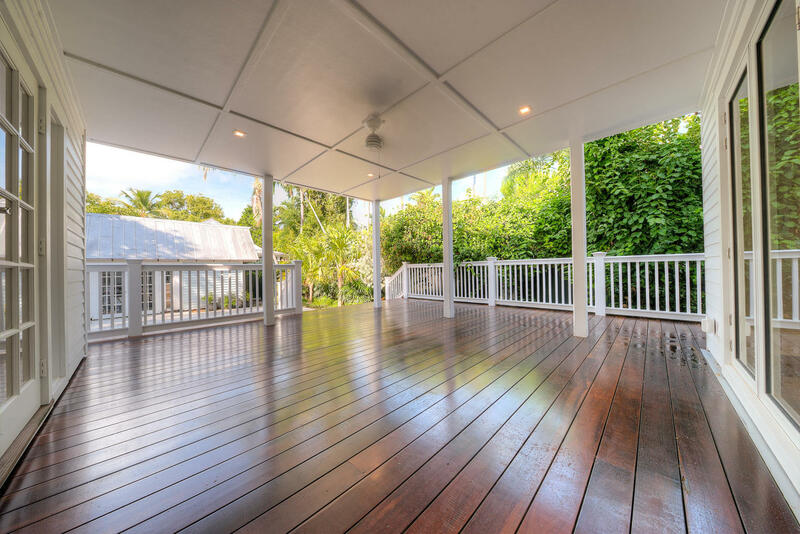 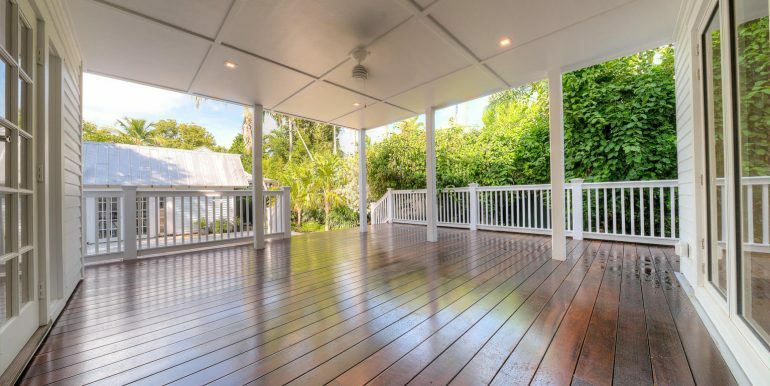 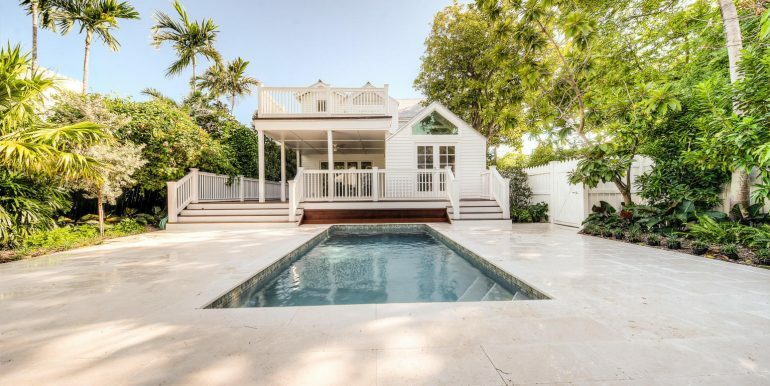 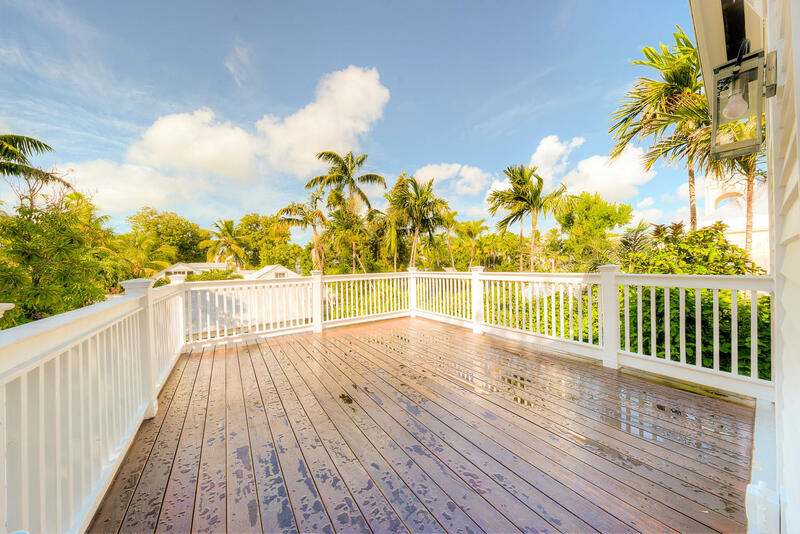 All new hard wood flooring throughout and a hurricane rated Nanowall door opens to an oversize ipe deck for entertaining, eating or simply enjoying the fabulous Key West climate overlooks the pool. 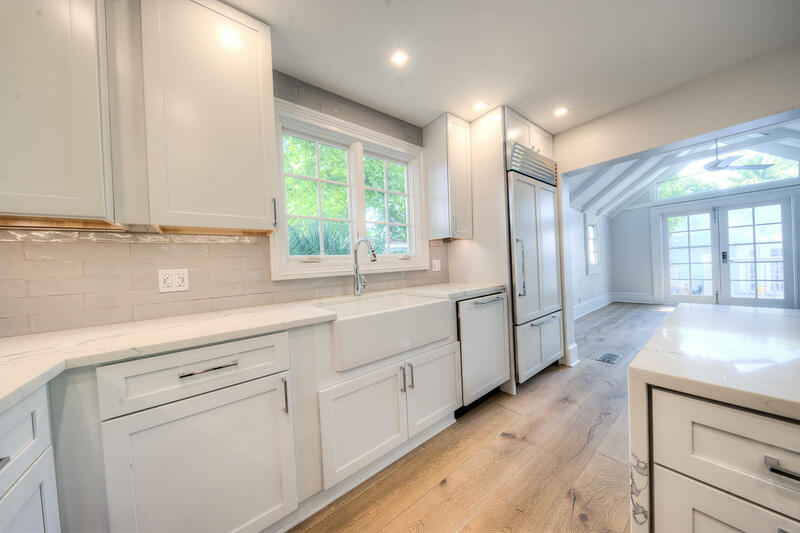 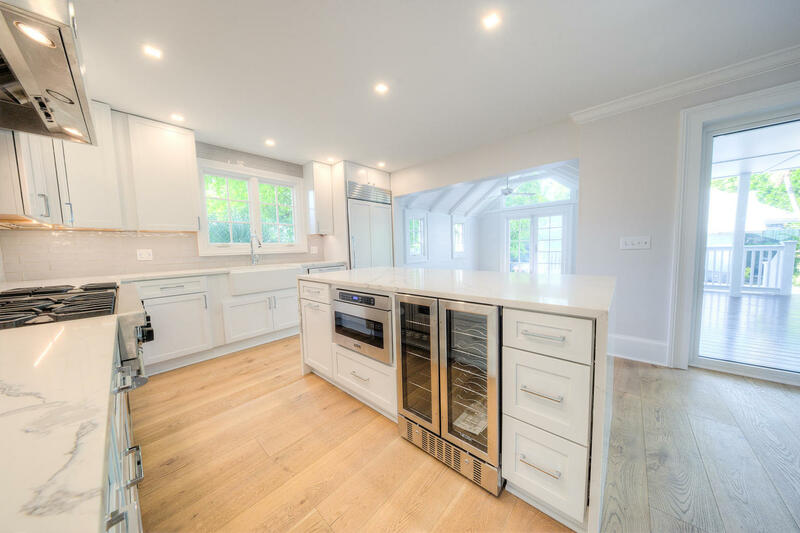 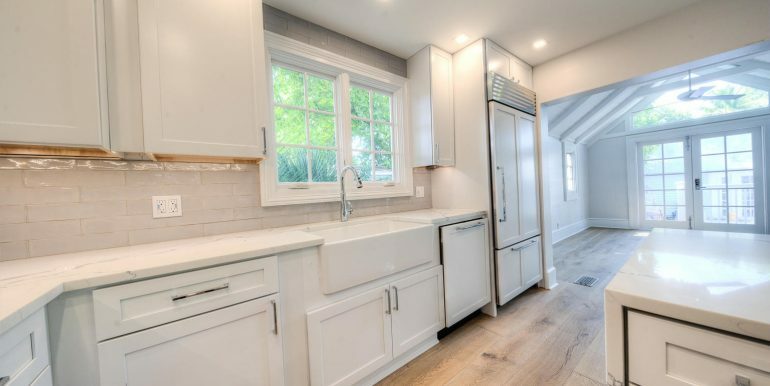 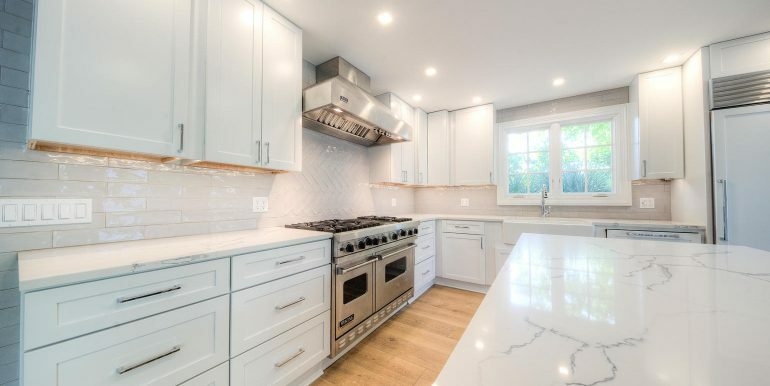 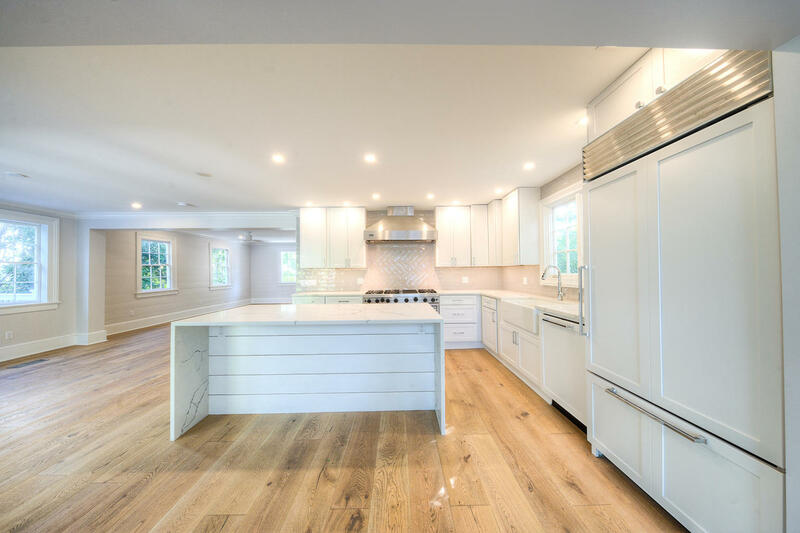 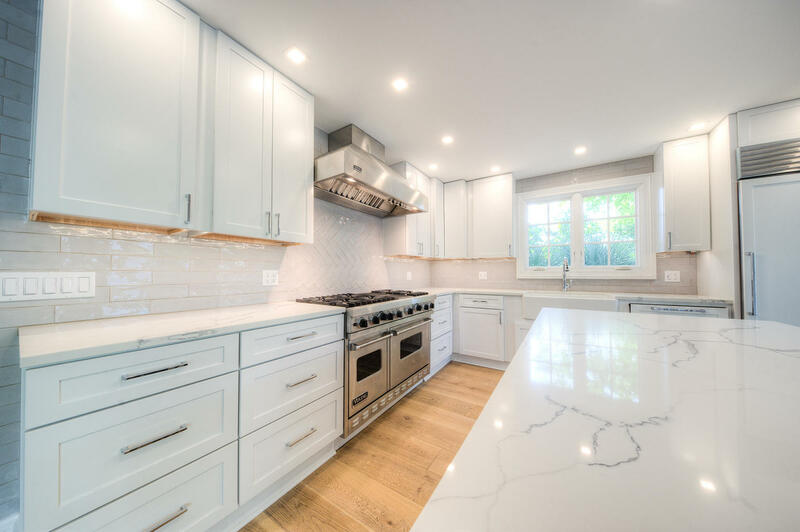 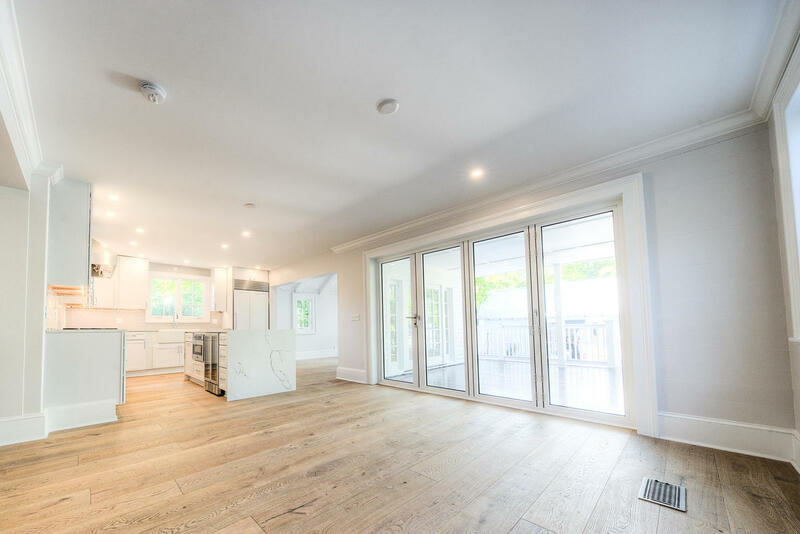 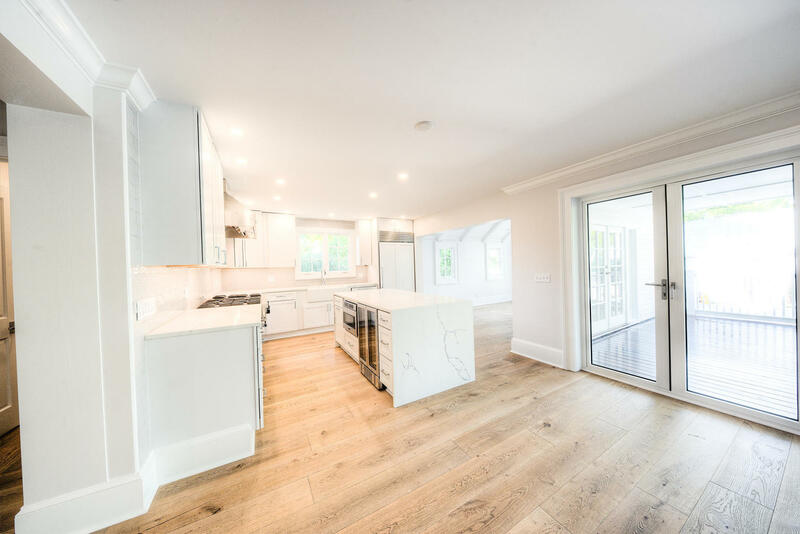 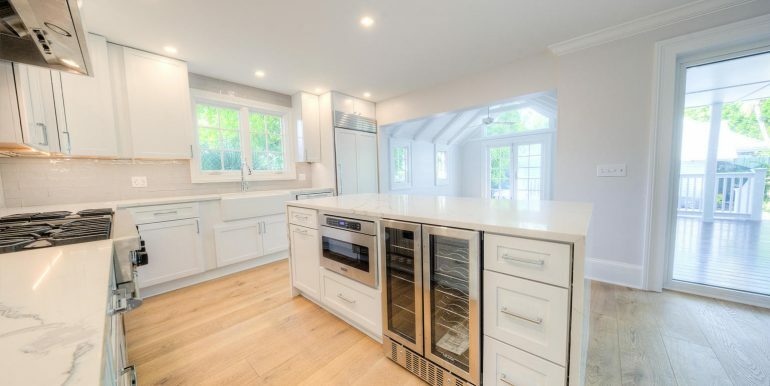 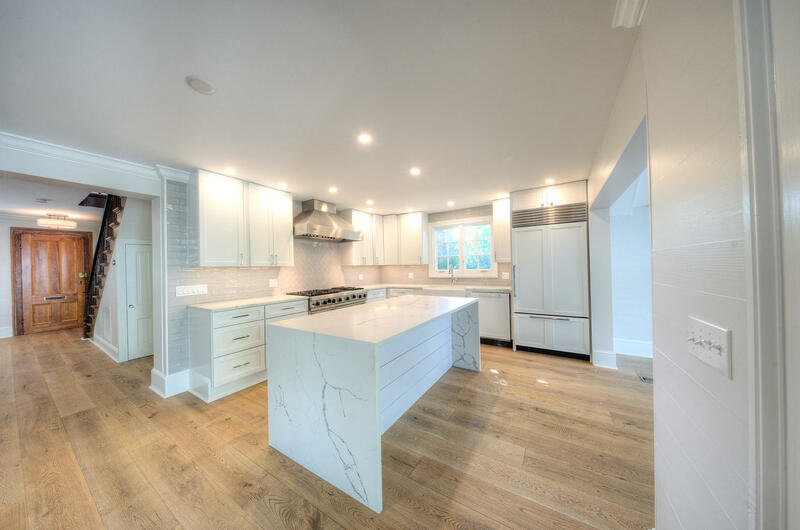 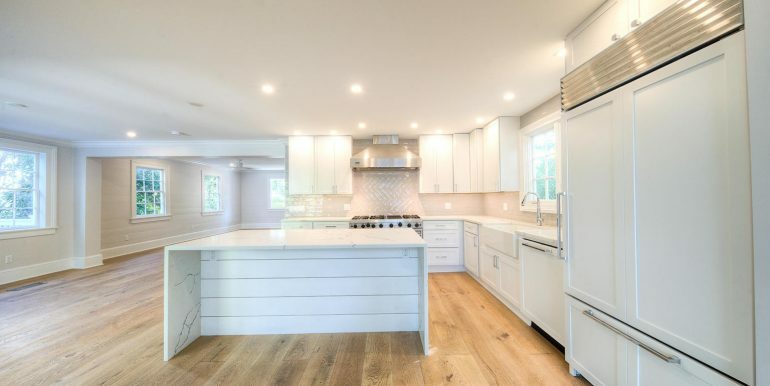 Kitchen features all new cabinetry, an over size island with wine cooler, Viking appliances and beautiful…. 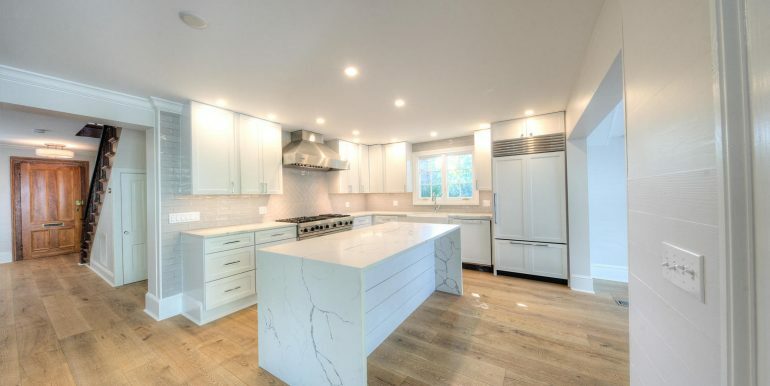 counter tops. 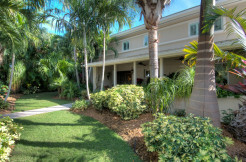 The home has a brand new 2-Zone central A/C, irrigation system, updated electrical and plumbing. 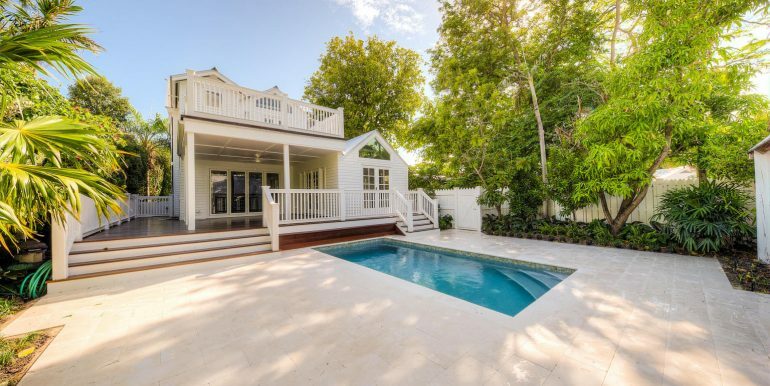 Relax by the pool or grill up some delicious hors d’oeuvres, anything is possible and everything is a delight in this special home.